Does Giving Days Off or Restricting Work Hours Increase Productivity? survey revealed that one-third of employees believe it’s harder than ever before to maintain a healthy work-life balance. Not only does extra time off help employees achieve work-life balance, it also helps workers get more done. Who wouldn’t want to work for a company that routinely gave its employees four-day workweeks? 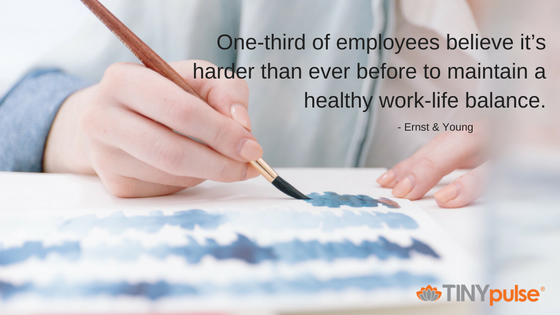 By restricting the hours your staffers log each week, you’re taking a proactive step and telling your employees that you care about their health and well-being. That action can go a long way toward convincing employees to stick around, thereby boosting your retention In addition to ensuring your customers will continue getting top-notch service, your company will also save money since it won’t have to invest in recruitment efforts as frequently. The most talented candidates are interested in working for companies that offer the best perks. Giving Fridays off or instituting a “Summer Hours” policy where your workers come in for something like five or six hours a few times a week during the slower, hotter parts of the year will help generate interest from the candidates you want working for you most. Not keen on giving your employees a Friday off to do whatever they please? That’s understandable. Use the time for team-building activities instead. Have a field trip to a museum. Go out to an awesome restaurant for lunch. Rent out a paint bar for an afternoon. In addition to serving as a nice break from the office, team-building activities will help your employees grow closer to each other — which reinforces company culture and builds camaraderie. While it might not seem that giving employees more time off can improve productivity, the studies say otherwise. Give it a shot and see what happens. You’ll be pleasantly surprised. 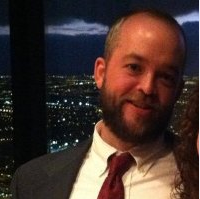 Justin Reynolds is a freelance copywriter, journalist, and editor based in Connecticut.